The purpose of the CMDR COE Annual Conferences is to promote ideas in a way that will advance the common understanding as well as gain points of view that might not have been otherwise considered. The interagency interaction is a core task that requires common efforts and advanced knowledge to collaborate the skills of many actors – governmental, non-governmental, regional, local etc. 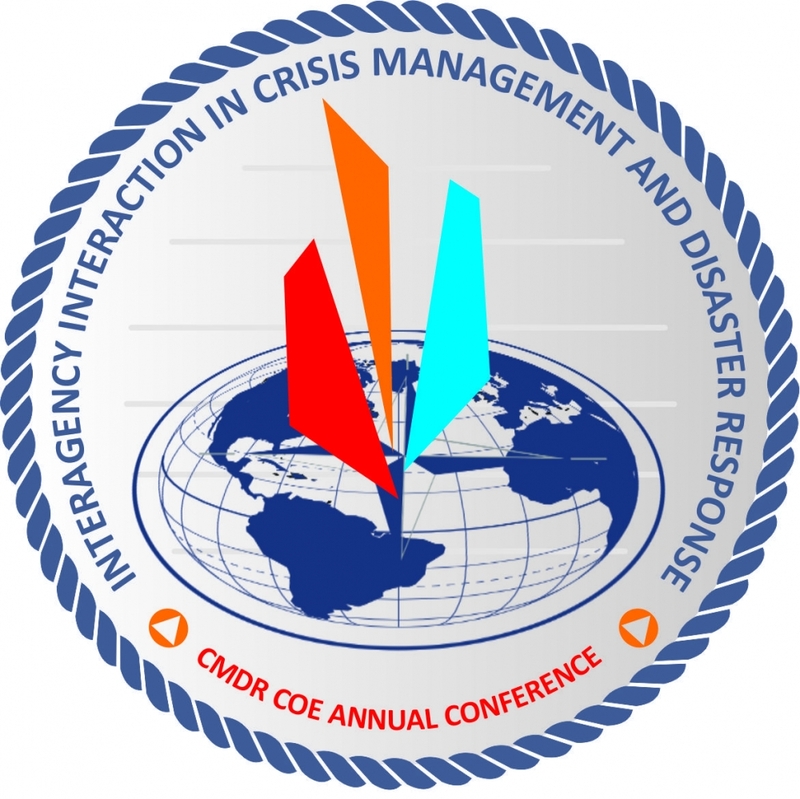 - To spread the knowledge concerning Lessons Identified/Lessons Learned in disasters relief and humanitarian assistance, consequence management and the ways of mitigation the effects of the natural and manmade calamities. - To make contacts in order to exchange ideas among the members of the crisis management community of interest. - To bring opportunities for the researchers from different countries to present their work and share experience with other scientists working in the same field. - To share data and facilitate cooperation between research institutes and governmental organisations. The Conference is open to all NATO Nations and Partners, governmental, non-governmental and international organizations. All presented materials during the Conference 2017 will be published in the CMDR COE Proceedings (ISSN 2367-766X) afterwards. Articles will be published after a peer review by the Editorial team of CMDR COE. The peer review procedure is carried out only if the materials are relevant to the topics of the Conference’s panels. • Scientific level and mastery of the issues.